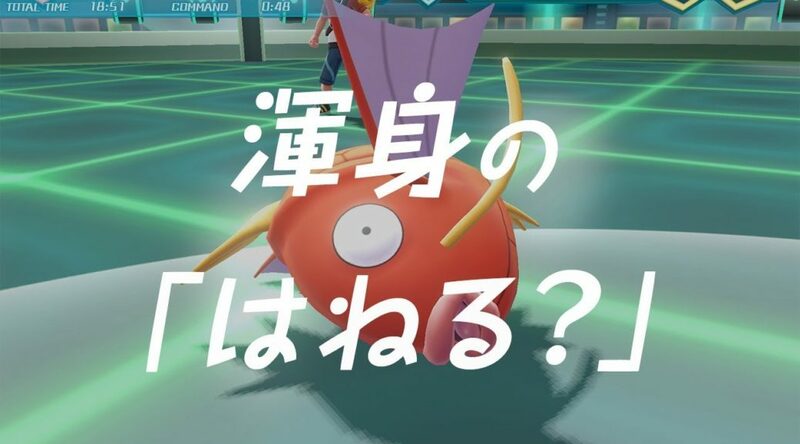 In the second volume of five short gameplay clips for Pokemon Let’s GO Pikachu/Eevee, The Pokemon Company reveals how Pokemon such as Magikarp and Tauros attack and defend themselves in the games. The third volume of videos will release on September 7, 2018. Have a look at the first volume here.